Division 1., Division 2., Division 3., Division 4., Division 5., Division 6., Division 7., Division 8. 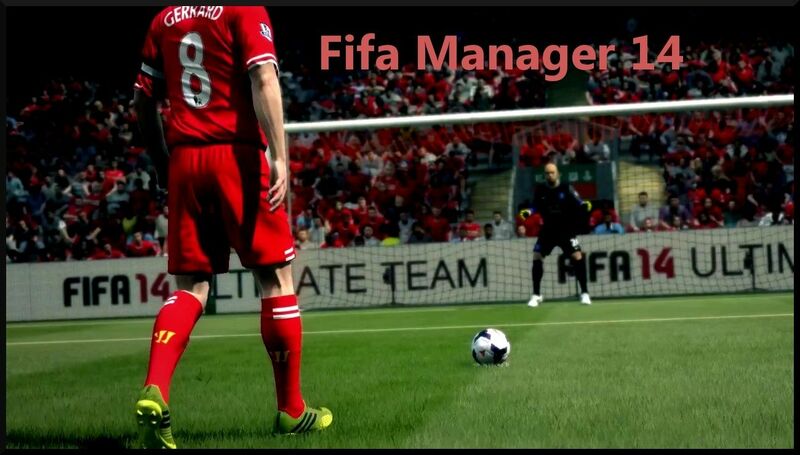 FifaManager14 :: Les clubs. :: Gestion des clubs.